We have started an Activity Time program at the COH between the hours of 1pm-2pm for our patrons. 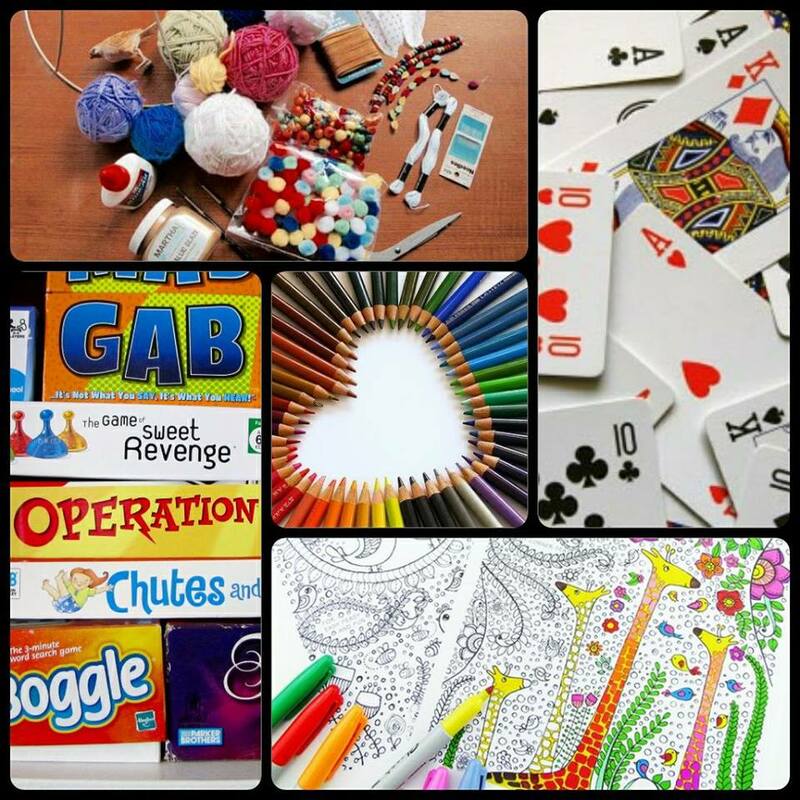 It is our hope to be able to engage more and build better rapport with our clients through various light-hearted and fun activities such board games, adult coloring, crafting, etc. We are looking for some help with obtaining these items or even volunteers who would like to help us out with this new program.